"Lakefield College School is an excellent place to learn. You can genuinely tell that all of the teachers really care about you. Whether you’re struggling to keep up, or at the top of the class, they’ll keep you engaged and make sure you learn as much as possible. Furthermore, you are not just taught facts, your teachers ensure critical skills that help you beyond the course, whether it’s how to critically analyze information or how voice your opinion intelligently." Full payment due upon registration in the program. Students should plan to arrive July 14, for a July 15 start to classes. or to arrive on August 6, for an August 7 start to classes. Join us at the Lakefield College School English Language Learners Summer Academy! 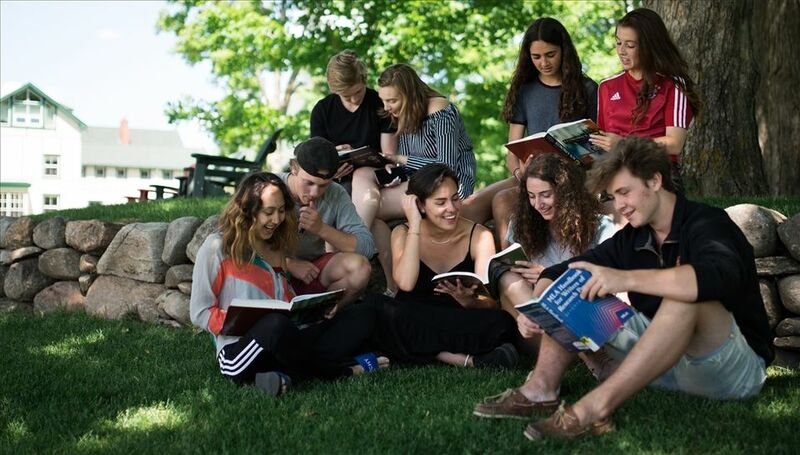 If you wish to study in a short-term course or program, you do not need a study permit if you plan to take a course in Canada that lasts six months or less. You must complete the course or program within the period authorized for your stay in Canada. You may however need a tourist or other visa to attend this program. Please visit the Citizenship and Immigration Canada website for information about the type of documentation required and the list of countries that require a visa to enter Canada. To get your visa, please apply through your nearest Canadian Embassy or Canadian Consulate. Application forms are typically available on the Embassy website. Please ask your Embassy how long it takes to get a tourist visa as times vary greatly by country. In some countries, it can take up to one month to get a visa, while other countries only require a few days to get a tourist visa. 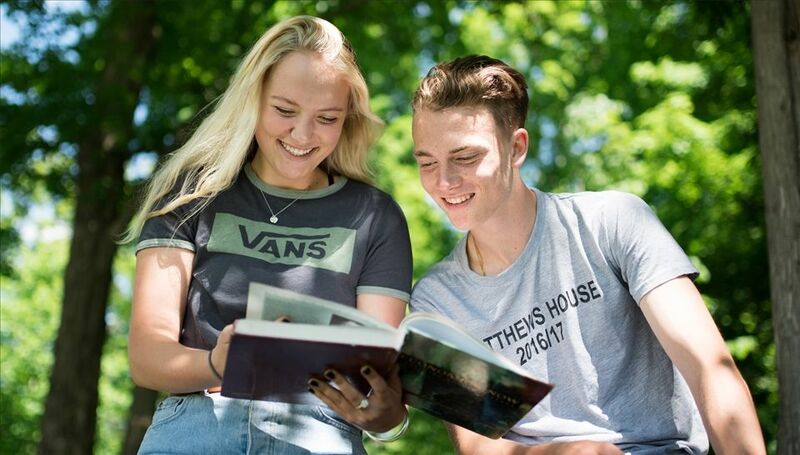 If you are interested in the summer program, but not intending to become a Lakefield College School student, please contact Heather Avery at havery@lcs.on.ca for further information.